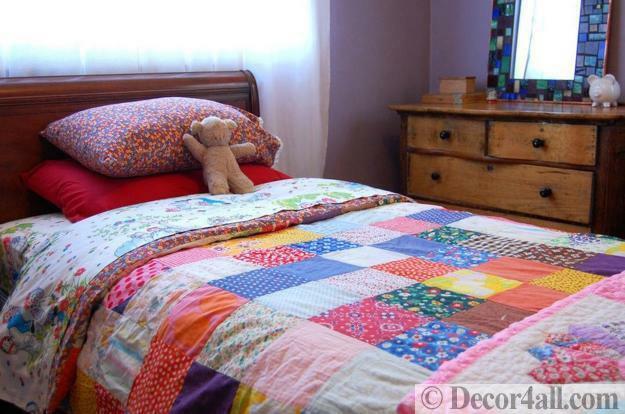 Handmade patchwork blankets are a beautiful way to decorate your bedroom. Patchwork involves joining together pieces of various fabrics into attractive designs which are unique and original. 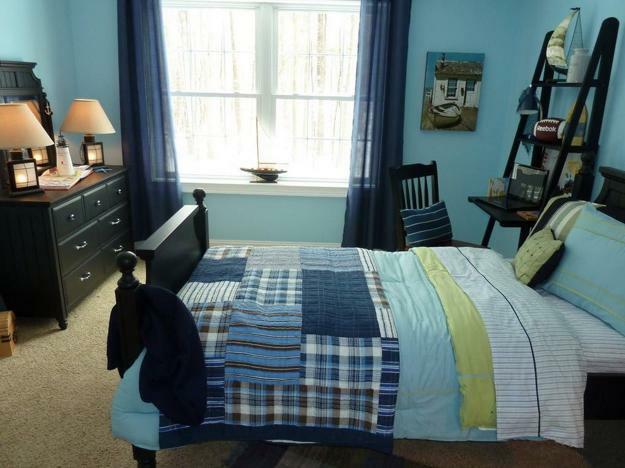 Throw blankets and pillows feature many small and large patches of multiple shapes. 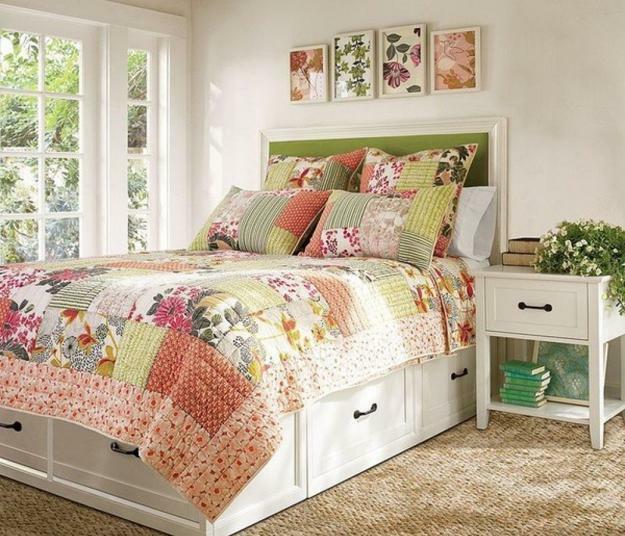 Colors and prints add a charming vibe to the patterns which can repeat or randomly come to create beautiful designs. 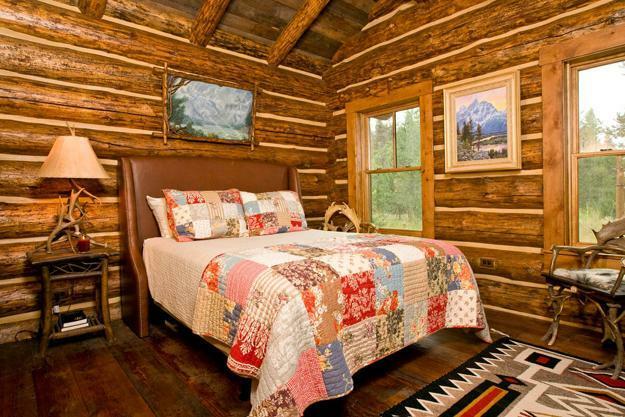 Check out the collection of handmade throw blankets and pillows that demonstrate the impressive and traditional crafts. Patchwork is one of the design techniques of quilting. Basic geometric shapes arranged to make large pieces turning colorful fabrics into beautiful decorative accessories. 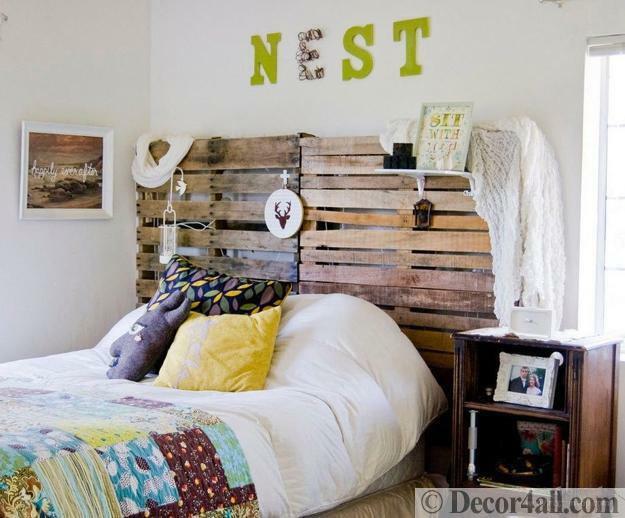 Patchwork bedroom accessories are one of the modern interior trends offering unique ways of personalizing rooms. 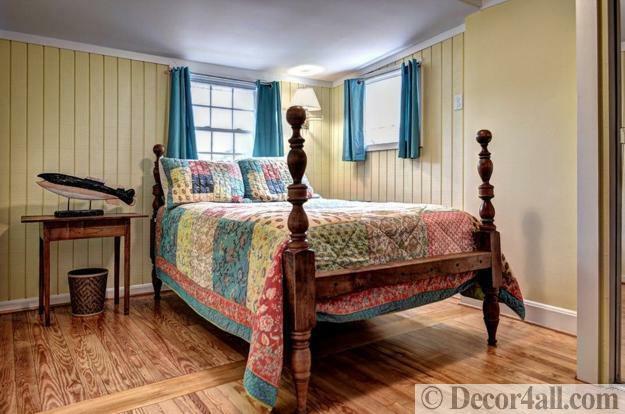 From patchwork quilts and bedcovers to wall hangings, runners and cushion covers, handmade patchwork designs are the excellent option for warm and cozy bedroom decorating. Colorful patches in various shades of warm, cool and neutral colors add beautiful accents featuring an artistic appeal and elegance of the traditional crafts. 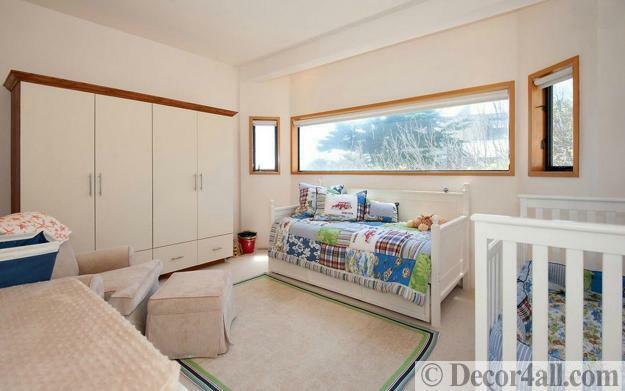 Patchwork bedcovers, floor rugs, decorative pillows and throw blankets are modern bedroom accessories that can dramatically transform your interior decorating. 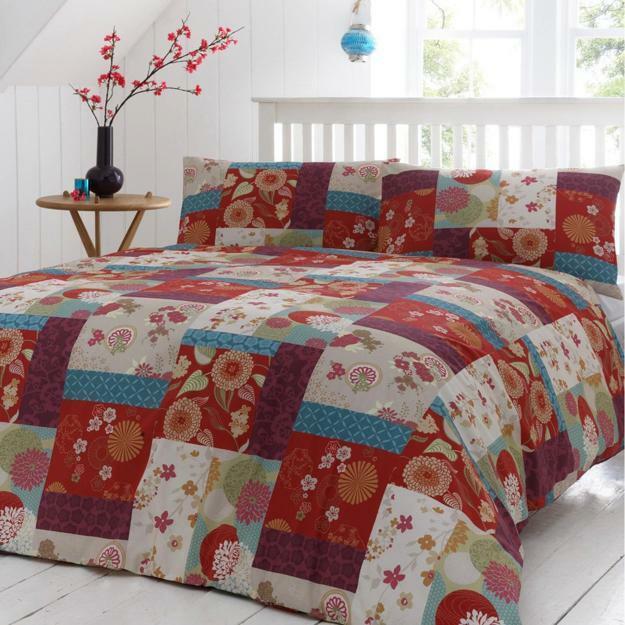 Patchwork bedcovers and bedspreads are a fashionable way to give a traditional touch to room decor. 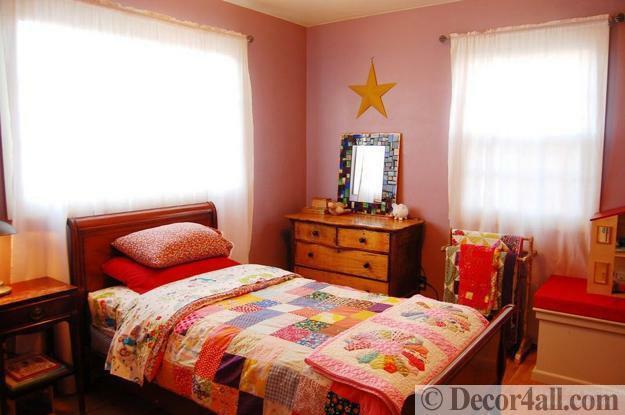 The items look festive, original, and timelessly stylish. 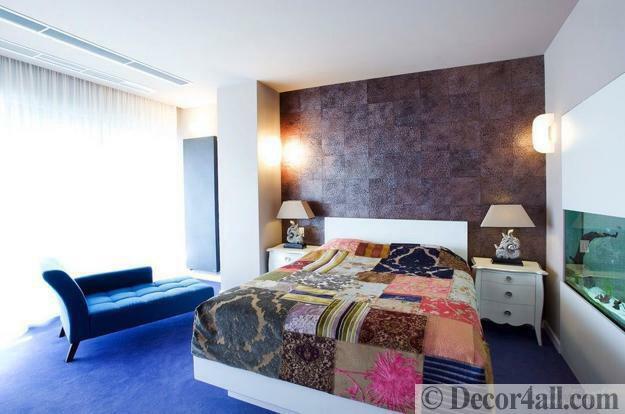 A patchwork bedcover is an artwork. 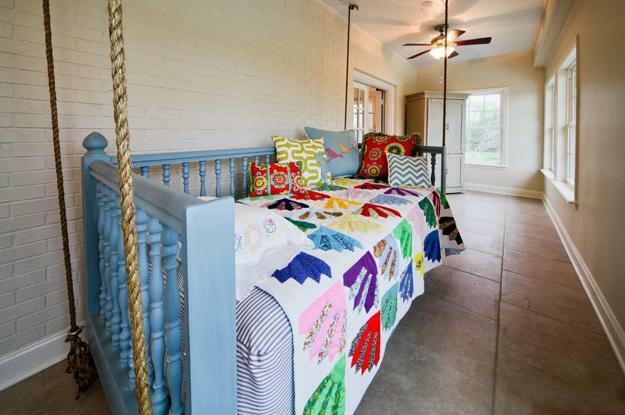 The handmade accents in neutral colors, stylish pastels or bright hues are all beautiful. These functional and decorative accessories add character to modern interiors and emphasize chic bedroom decor. 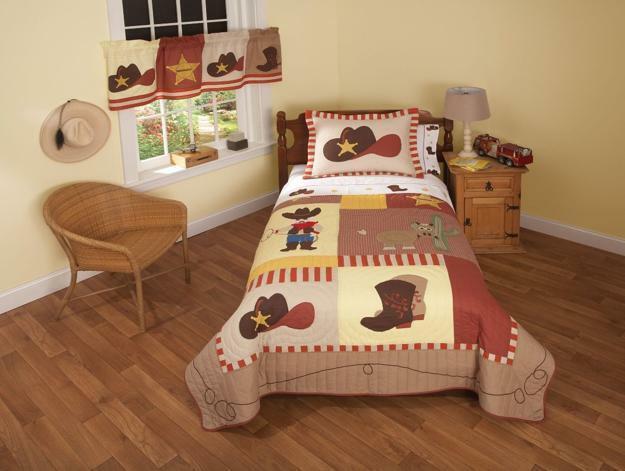 Patchwork designs set new trends in decorating and enhance traditional bedroom decor. These handmade designs are functional and decorative. 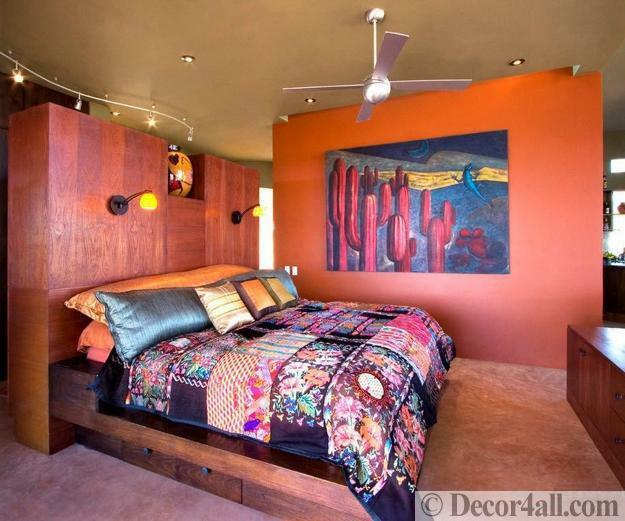 Patchwork creations work as wall hangings and floor rugs while adding color to every modern bedroom. 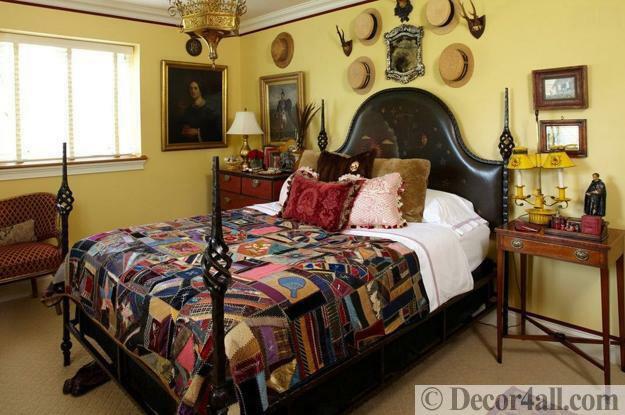 Traditional and contemporary patchwork bed covers, throws, and pillow covers look gorgeous and fashionable on a neutral background, emphasizing the originality and elegance of creative bedroom decorating.